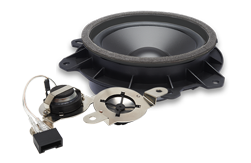 Designed as a great replacement for most OEM speaker applications, the S Series speaker systems offer great performance at a great price. We even improved our tweeters to make sure that even the most discerning listener is satisfied. 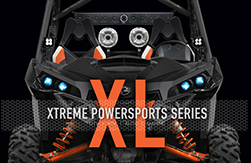 This range offers a complete line-up specifically sized for OEM drop-in replacement of 2.75”, 3.5”, 4", 4”x6”, 5.25", 6.5", 6.75”, 4”x10”, 6”x8” and 6"x9". 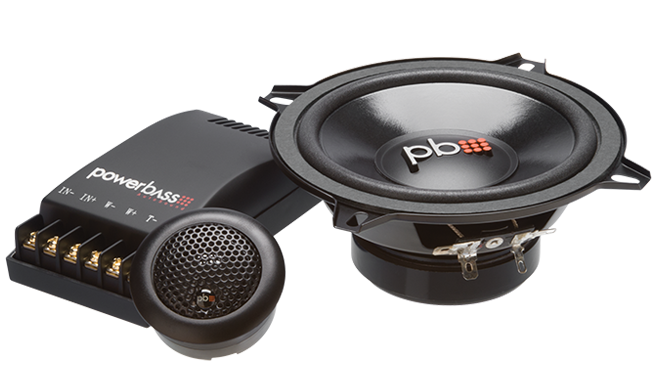 We have even added a hard to find 2.75” full range speaker that fits many Chrysler applications - making our S-series one of the most complete lines available. 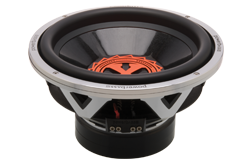 With so many sizes offered in this coaxial and component range, these speakers make an excellent choice for Autosound enthusiasts who seek true value along with ease of installation. 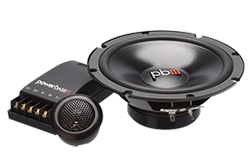 We invite you to put our S Series to the test and compare them to speakers priced much higher. 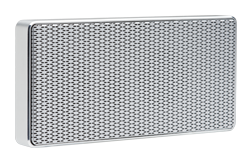 Our proprietary 2-layer paper cone features DDC, allowing you to hear smooth and rich bass all the way through the mid-range tones. 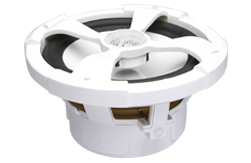 For the high frequencies, we feature a low profile, pure silk dome tweeter like the type used in expensive home systems--to make sure you get a complete hi-fi experience.